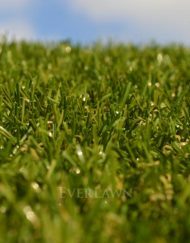 EverLawn® Artificial Grass is best seen within natural light outside. 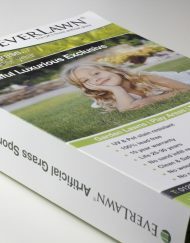 We urge you to see our samples as you will be able to see and feel the premium quality of EverLawn® Artificial Grass. Don’t just look at the samples in your hand, place them in the garden or area where you are wanting artificial grass fitted. Order your free artificial grass samples by calling 01253 884060. 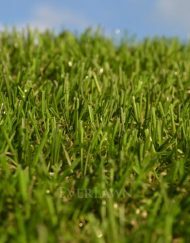 There is no charge for our artificial grass samples, we only charge a small postage and packaging fee. 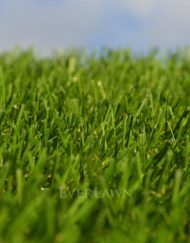 Plus until the end of 2018 claim back an extra £40 off when you order a sample pack and spend over £950 in store, over the phone or online with EverLawn®! Simply order your free artificial grass samples by calling 01253 884060. Please allow 3-5 working days for our artificial grass samples to arrive.